Pebble Creek is a nine-hole golf course that opened in 1999 in northeast Bismarck on 80 acres of land donated by the Wachters. The Fore Seasons Golf Dome opened in 1994 before the golf course. The original dome was destroyed by a storm in 1999. Plans for the golf course first came to light in 1994, but numerous obstacles relating to water management from Hay Creek delayed construction. 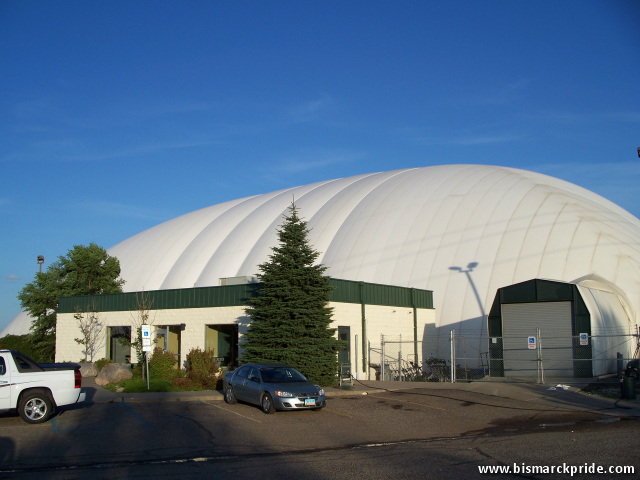 In addition to an indoor putting green and driving range, the dome has been host to other sporting activities, including indoor soccer and football. For a short time, the Fore Seasons Center also had an outdoor miniature golf course. Although technically straddling Hay Creek, Pebble Creek gets its name from a housing development just north of the golf course that was developed by Wachter.